In October 2009 Scientific library of Samara State University celebrated its 40th anniversary. It was opened in 1969 right after the university establishment. Today SSU library is one of the biggest in the Volga region. 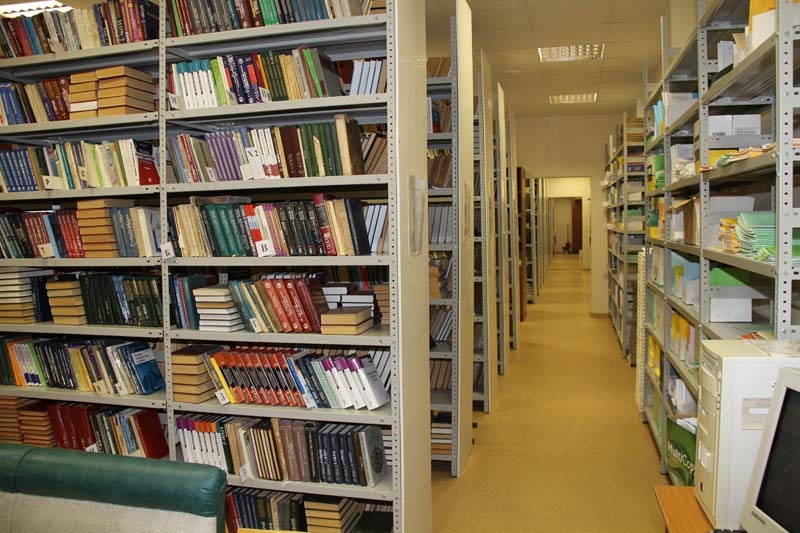 The library collection contains 1 200 000 volumes including scientific and educational editions, fiction and reference books, periodicals on natural, social and human sciences in Russian and foreign languages. Annually the library receives 40000-50000 printed copies and more than 450 periodicals in hard and electronic copies. The library staff do their best to provide university faculties and departments with necessary literature and information to improve their academic and scientific outcomes and advance university education and science. The faculty and administrative officers can take part in the formation of library collections and order required books and journals. SSU library improves its services widely applying information technologies to provide easy access to information resources. Electronic catalogue was introduced in 1995 and includes all items of the library starting from 1995 and the whole collection of books on Mathematics, Chemistry, Physics, Law, etc. – 100 000 records in total. You can use Electronic catalogue for searching for library resources. The library provides access to a great number of full-text resources. Among them are: Russian State Library Dissertation Database, Elsevier, Electronic Library of Russian Foundation for Basic Research, All-Union Institute of Scientific and Technical Information, Databases of the journals “History Issues”, “Success in Chemistry” and others. The full list of electronic databases can be found under the section “Full-text resources”. Note that you can only access these resources from SSU computers. You can learn how to work with them from the SSU website. SSU Scientific library has for a long time been a Resource center that incorporates 13 libraries of higher and dual education institutions of Samara region. As a Resource center, the Library organizes events regarding library services and participates in similar conferences and symposiums organized by libraries of Samara and other cities. 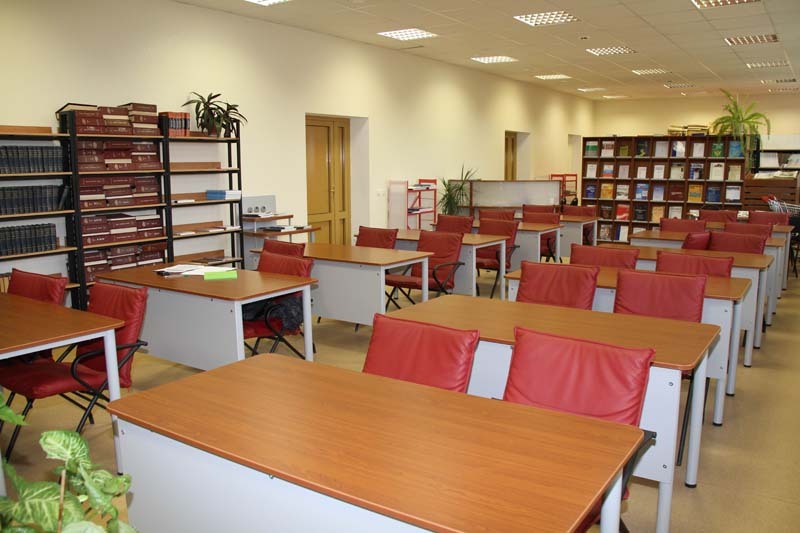 Center of Legal Information was opened in SSU Scientific library in association with Samara City Duma. The Center operates thanks to joint efforts of the Library and members of Law Faculty. You can find more information about the Centre of Legal Information in the corresponding section. In 2002 the Library became a member of the library consortium “Regional University and Science Library Advanced Network in the North-West of Russia” (RUSLANet) and Association of regional library consortiums ARBIKON. SSU Library is located in 3 buildings: Philological Faculty building, Law Faculty building, SSU main building.